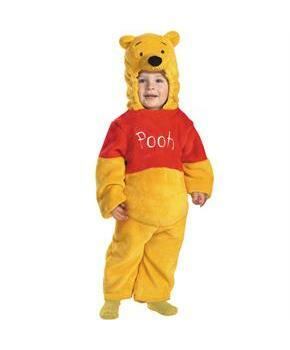 Size: Toddler (3-4) is currently out of stock! Includes: Jumpsuit with attached hood. 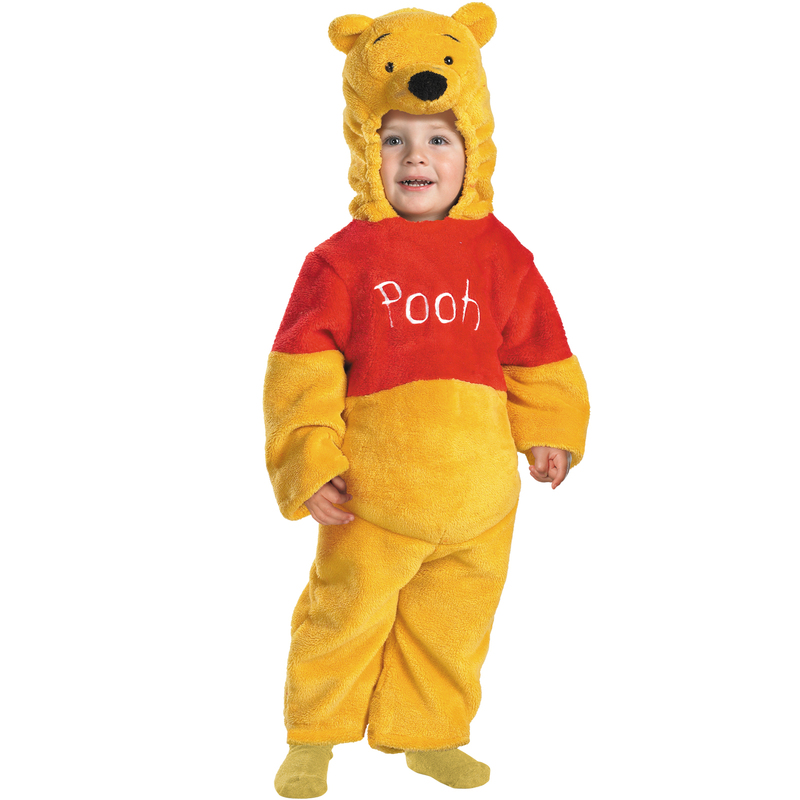 This is an officially licensed Disney Winnie the Pooh costume.